Ready, Set, Shop Tax Free! 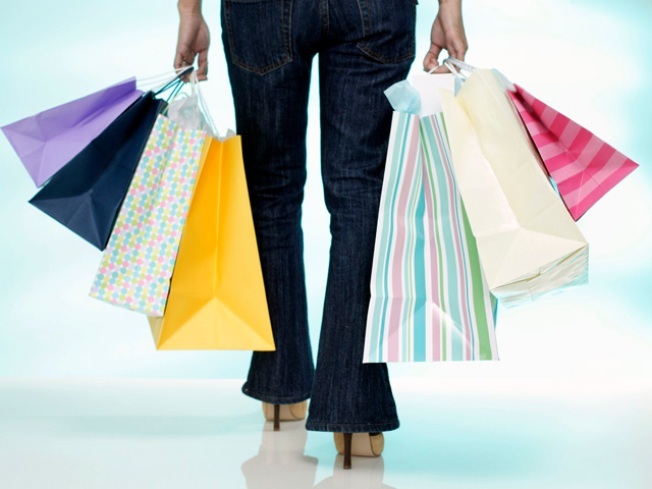 This Sunday, Aug. 8 kicks off a week of tax-free shopping in Maryland. The sales and use tax will not apply to the sale of items of clothing and footwear, excluding accessory items, as long as the price of the clothing is less than $100. Handbags, scarves and ties are among the items not exempt from sales tax. The full list of items is here. Tax-free shopping lasts through Aug. 14.